Machu Picchu Industorias are pleased to present to Japan, Tangled Hair, their first ever English signing! They are an emo guitar group in a similar vein to the music made by the Kinsella family. Tangled Hair hold the golden ratio in perfect balance between sensitive guitar phrases and vocal melodies. Singer and guitarist Alan Welsh had previously worked with drummer James Trood in their previous group Colour. When Colour disbanded, Alan began working on a new project focusing heavily on his melodies. Drummer Trood was invited to join and compose some drum parts to complement the guitar and vocals and finally Alex Lloyd joined the group on bass to complete the group. The result after becoming a three-piece was a return to a pure band sound, creating beautiful melodies and phrases, with a perfect sense of unity and harmony like restless waves. Their original combination of sensitive falsetto vocals and intricate guitars in the same breath as sing-along choruses with their audience. Machu Picchu are excited to bring this sensation to Japan. 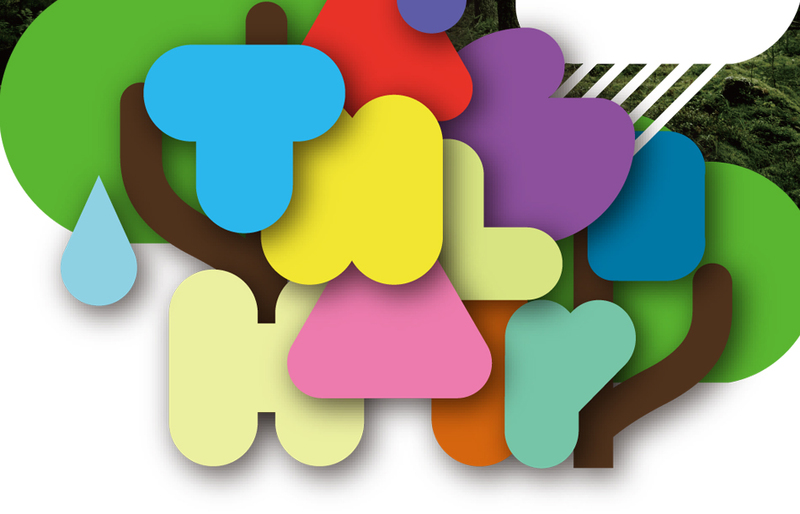 This Japanese release compiles Tangled Hair’s first two EPs, which were previously released in the UK, and is perfect to trace the history of Tangled Hair. We strongly recommend this album to fans of Pele, Karate and Faraquet.